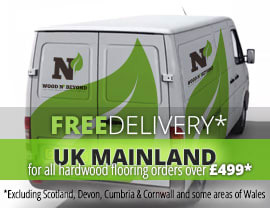 Engineered wood flooring is a popular and authentic wood flooring option. A strong contender for market share against solid wood, you can see why it is so popular, in both traditional and modern interiors. Not to be confused with laminate flooring, engineered wood flooring is a highly stable and versatile flooring product, which looks just like solid wood. Available in a whole host of sizes, colours and grades, engineered wood flooring can be used pretty much throughout the home and has the added benefit of being suitable for installation over under floor heating. 18/4 thick, engineered wood flooring is engineered wood flooring which is a total of 18mm thick and boasts a solid oak lamella or top layer which is 4mm thick. The thickness of the solid oak lamella or top layer is an important consideration when choosing which engineered wood flooring will best suit your project. This is because it is the thickness of the lamella or the top layer which will determine how often the floor can be sanded and re-finished. The more often the floor can be sanded or re-finished, the longer its life expectancy. 18/4 thick, engineered wood flooring should normally be able to be sanded and re-finished up to 5 times. 18/4 thick, engineered wood flooring is not normally thought to be suitable for installation over under floor heating. 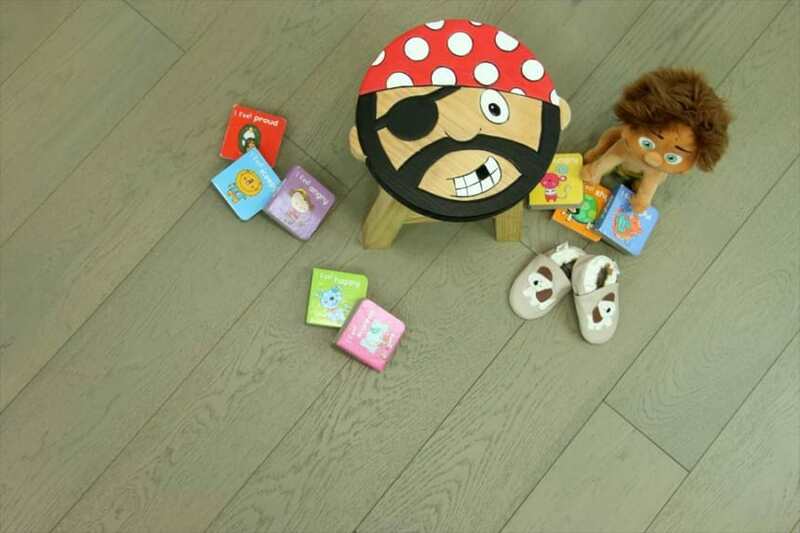 18/5 thick, engineered wood flooring is a relatively thick engineered wood flooring board, measuring a total of 18mm. The/5 element of its name refers to the thickness of the solid oak lamella or top layer. The thickness of the solid oak lamella or top layer is an important factor in determining the life expectancy of your engineered wood floor. Generally speaking, the thicker the solid oak lamella or top layer, the more often you can expect to be able to sand and re-finish the floor. The more often you can sand and re-finish the floor, the longer it is likely to last. 18/5 thick, engineered wood flooring should allow 5 or 6 sandings during its lifetime. 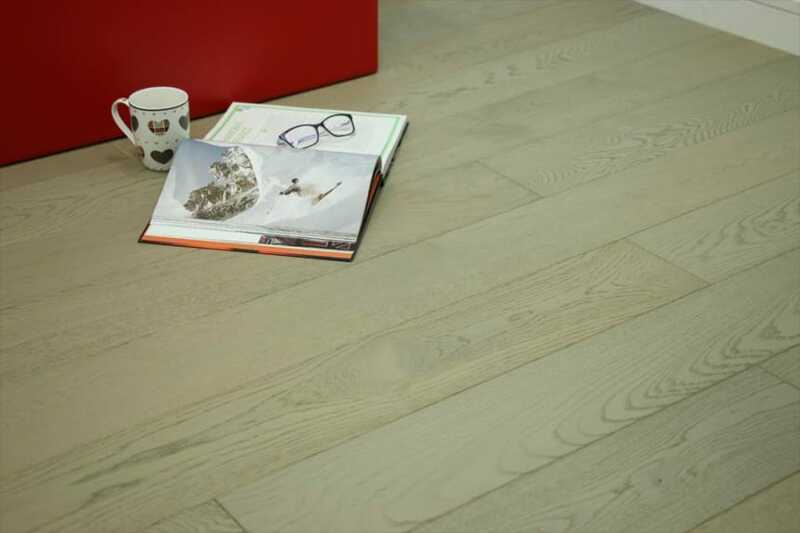 When choosing the thickness of engineered wood flooring which would best suit your flooring project, you’ll need to take into consideration the amount of traffic you anticipate and the type of subfloor you have. Generally speaking, 18/5 thick, engineered wood flooring is not recommended for installation over under floor heating.